My ZFC - Weekly Prizes! WIN A VINTAGE 8 x 10 MYSTERY PRIZE!!! 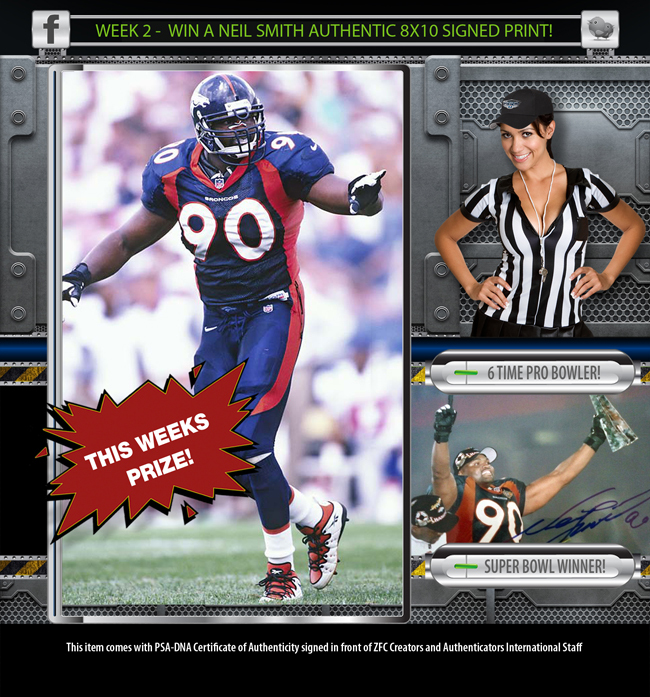 WIN A NEIL SMITH AUTHENTIC 8x10 SIGNED PRINT! 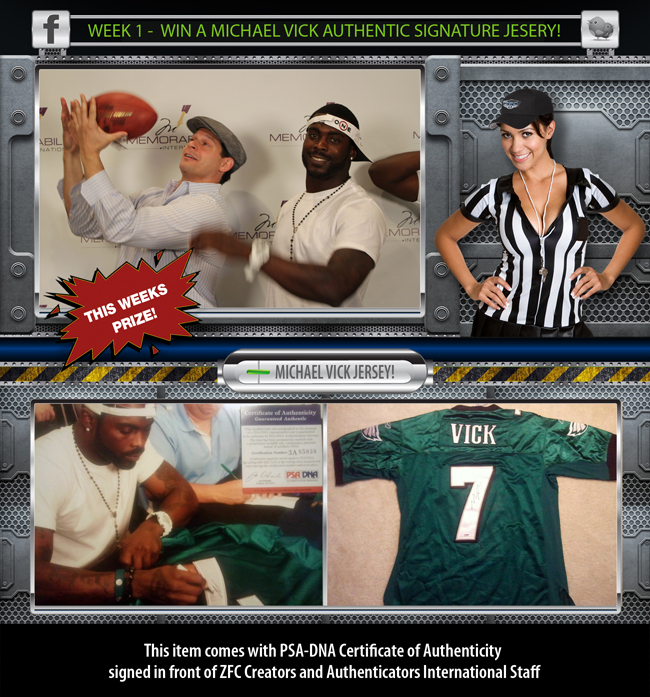 WIN A MICHAEL VICK AUTHENTIC SIGNATURE JESERY!